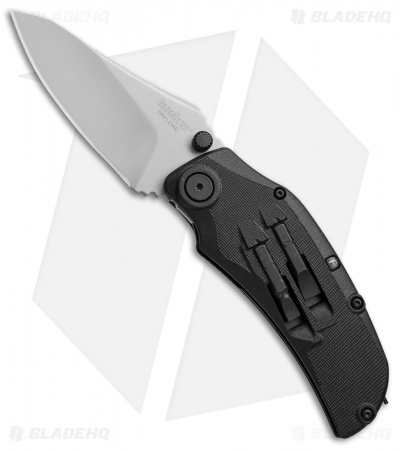 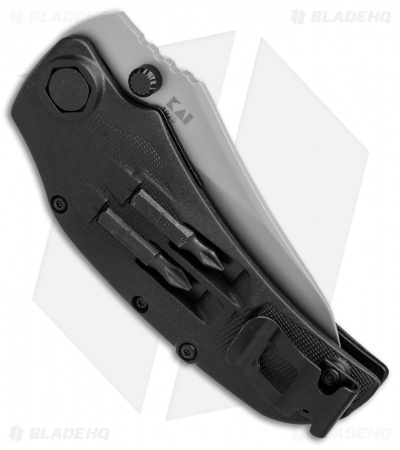 The Kershaw Payload folding knife delivers a highly versatile design in a compact, user-friendly package. 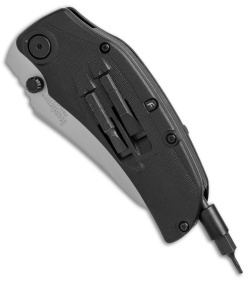 It comes equipped with a beefy utility blade made from 8Cr13MoV stainless steel, and a multi-functional handle that stores a 5-bit screwdriver set. 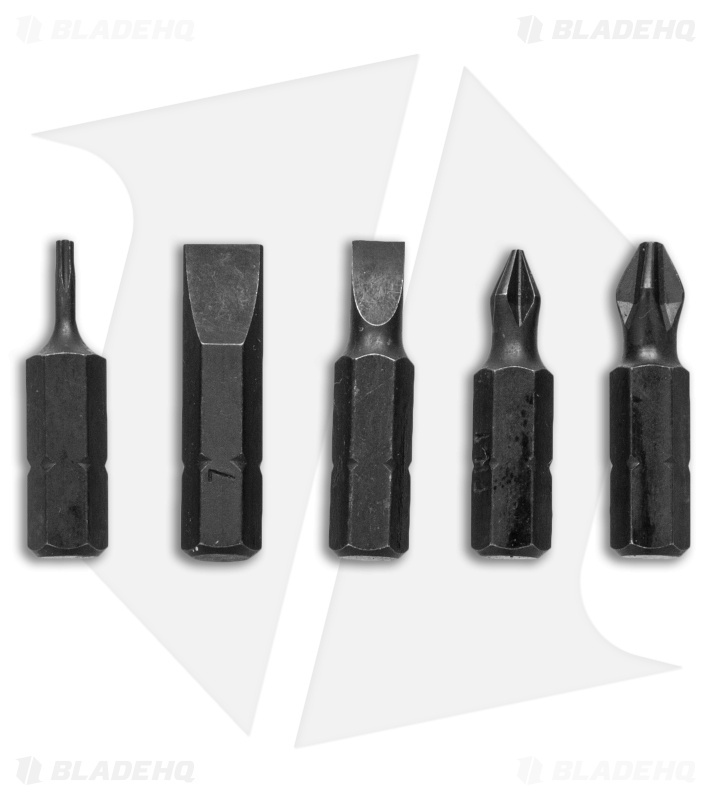 The bits can be easily removed from the handle and snap into a spring loaded bit driver at the base of the knife. 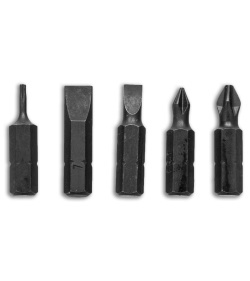 Includes #1 and #2 flat head bits, #1 and #2 Phillips head bits, and a T-6 bit. The blade comes in a bead blast finish and includes ambidextrous thumb studs for quick manual deployment. 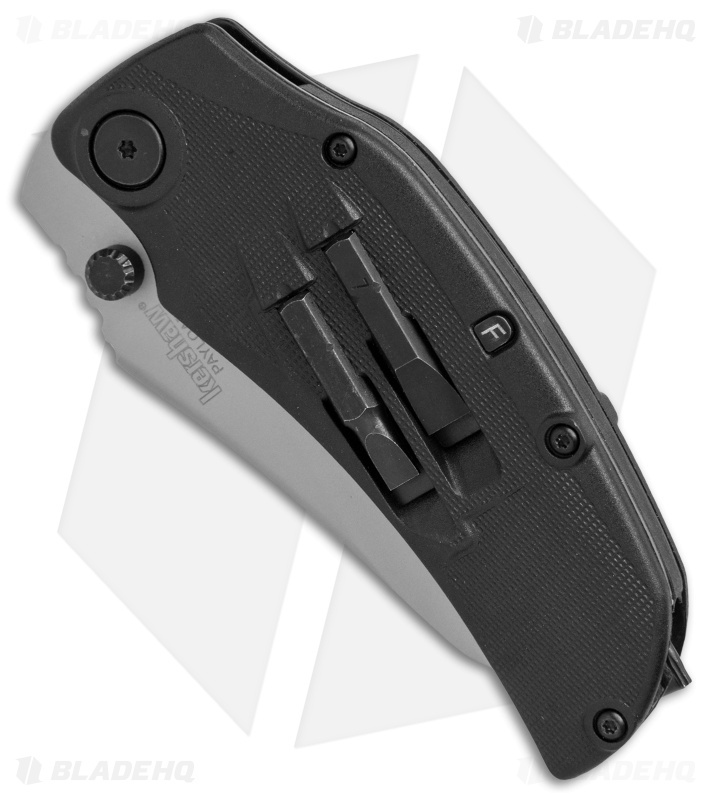 A custom stainless steel pocket clip finishes off this practical design. 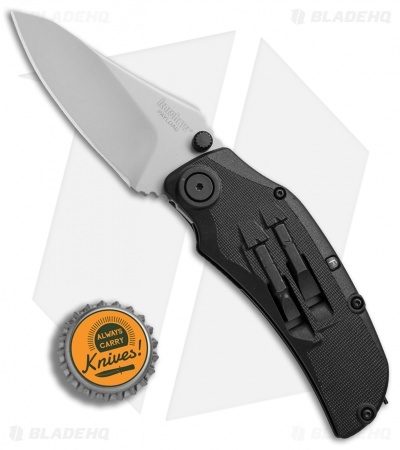 Add the Kershaw Payload to your everyday carry rotation today!